As a homeowner, you’re probably concerned about the security of your home. However, many people are concerned that having metal gates and fencing present an unfriendly face to the neighborhood. The truth is that gates can increase the value of your property. The main reason you would be getting metal gates and fencing is to provide additional security for your house. Depending on the height of the fence, you’ll be able to deter a lot of unwanted visitors. Thieves almost always go for the easy target. 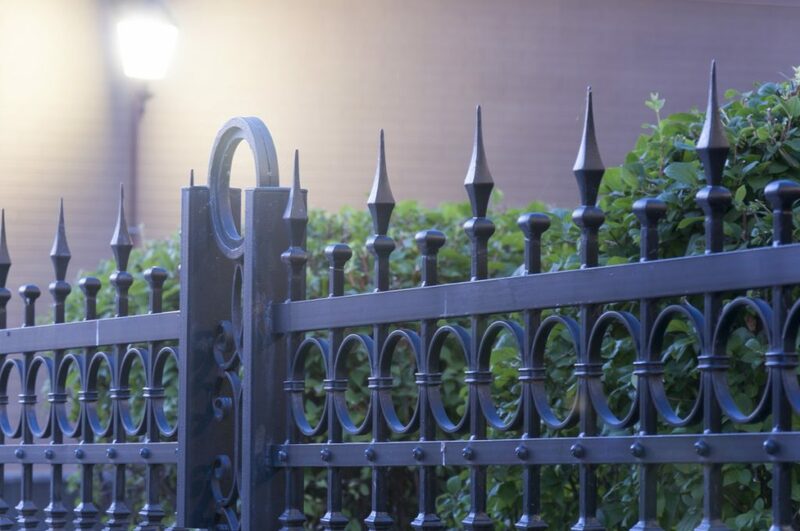 If your fencing is high enough and menacing enough, a thief will probably think twice and leave your property alone. Additionally, a gate stops a lot of people from directly gaining access to your property. Install an intercom or a doorbell and you’ll be able to directly deal with visitors far from your doorstep. Another benefit is if you do it right, you can be sure that it will look good to passersby. The moment people stop by your house, they’ll be impressed by the well-designed fence and the stylish gate. 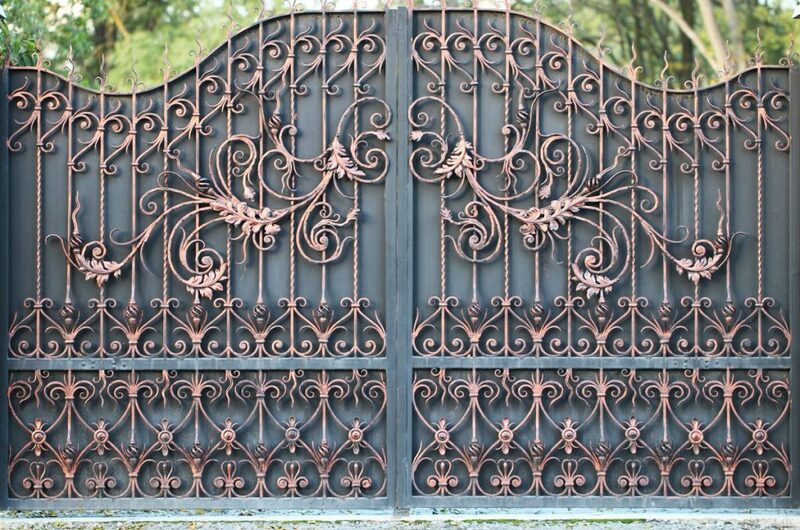 Depending on the effect you want to achieve, your fence and gates can exude a sense of class and exclusivity. This is especially so if you combine it with proper landscaping. Prospective buyers may be willing to pay top dollar for a house that looks like this. Your neighbors will be envious of how great your house looks when viewed from afar. Fences and gates are not just there to keep people out. They can also ensure that things stay inside, especially young children and pets. You don’t want them to run outside of your property. Pets and kids getting lost or becoming involved in accidents can be avoided. You can now allow them to roam around your property and be sure that they aren’t leaving and getting into trouble. People appreciate and care much about their privacy. Without a fence, people would be able to see exactly what you are doing on your lawn. It ensures that nosy neighbors and passersby won’t just look over and see you relaxing or doing anything else. It also discourages small talk from passersby and keeps potential intruders from having a full view of your property. A surprising benefit that most people don’t seem to realize is that a fence might lower their home insurance premiums. Insurance premiums for theft and other home security issues are often higher if there is a high chance that it would happen. With a durable and attractive fence and gate, the premiums are often lowered after an inspection. Gates and fences are an excellent addition to any home, as they increase property value and boost security. If you’re still hesitant about constructing and installing them, consider the benefits discussed above. Find a company that offers fencing materials and installation services to ensure a smooth installation process. Some companies also offer maintenance services.